Mind the Gap’s long-term ecological restoration focus is on restoration of Africa’s vulnerable dry highlands. The unique biological and geographical attributes of Africa’s mountain forests have significance for climate change, water management, soil conservation, and livelihoods far beyond their own boundaries. Mind the Gap collaborated on post-mining ecological restoration and conflict management on a multi-year project in Sierra Leone, coordinated by the Centre for Ecology and Hydrology, Edinburgh. Since then we have retained strong connections with villagers and chiefs, the mining company, and scientists in Sierra Leone. We have also worked with the military on land restoration of dune systems and arid lands, and with local parks on coastal salt marshes. Here, our professional briefs were narrow and focused mainly on the soils and plants in the system. In African mountain forests we have been able to take a broader approach, including the social, political and economic drivers that will ensure long-term success of agreed restoration objectives. Working with local people, government, and other interested stakeholders, we take a pragmatic, holistic approach. This involves in-depth social understanding and collaboration, deep knowledge of local land use systems and needs, and as much detailed understanding of prior ecology and anticipated climate change as possible. Taken together, this combination of social, ecological and economic approaches, based on an understanding of local needs and interests, has enabled significant successes in some of East Africa’s most vulnerable and degraded lands. 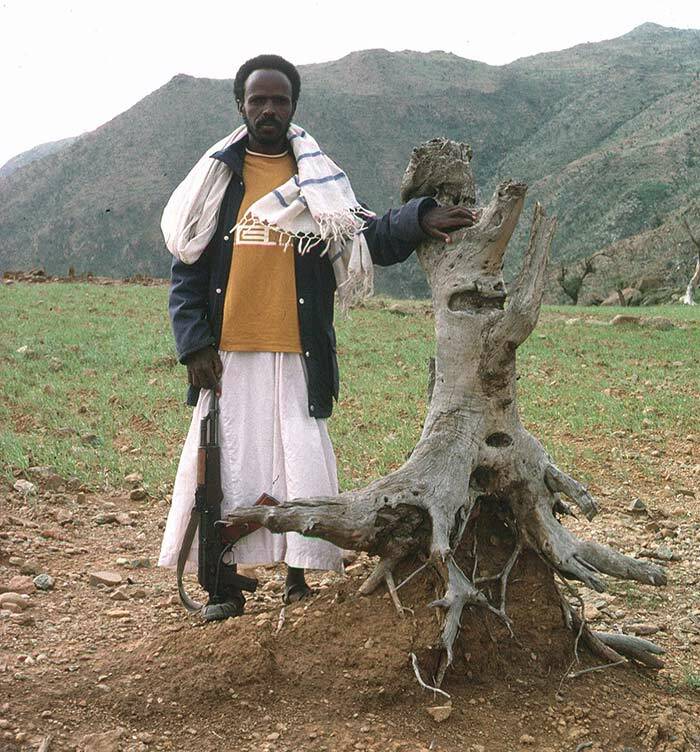 An example of our recent work from our long-term restoration work in Eritrea is our report A Successful New Approach to Improving Livelihoods in Degraded East African Highlands. Please get in touch with Megan or Scott for further information, or if you would like to discuss this core aspect of Mind the Gap’s work.